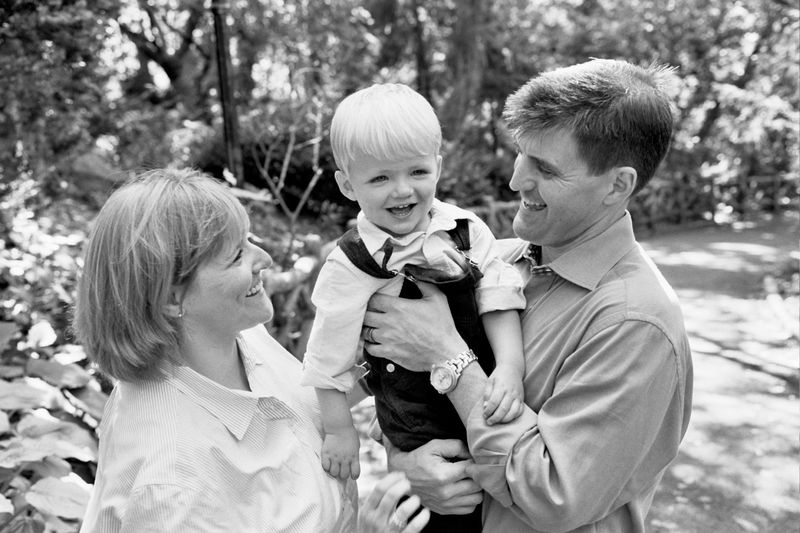 Photographing Jake and his parents, Jane and John, was so much fun it was hard to call the photography session work. I took the family portrait in ’08 as well as this year and it is amazing how fast children grow. Jake wasn’t yet walking during the first photography shoot and now he can run. It was great to follow Jake around the Shakespeare Garden in Central Park. Photographing Jake was about seizing the moment and experiencing all the wonders of the park and nature (playing in the leaves and seeing all the plants and flowers for the first time). Capturing Jake’s infectious laugh was innervating, and provided even passersby with a bit of delight.